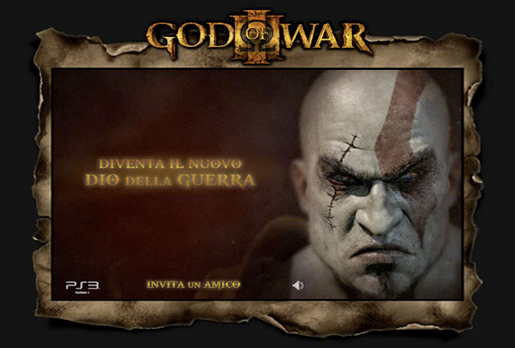 Website for launch of God of War III. It combines Flash-based site with Facebook integration. During the game launch, facebook user can upload or shoot a photo to become Kratos. I developed an image-editor directly in the app.